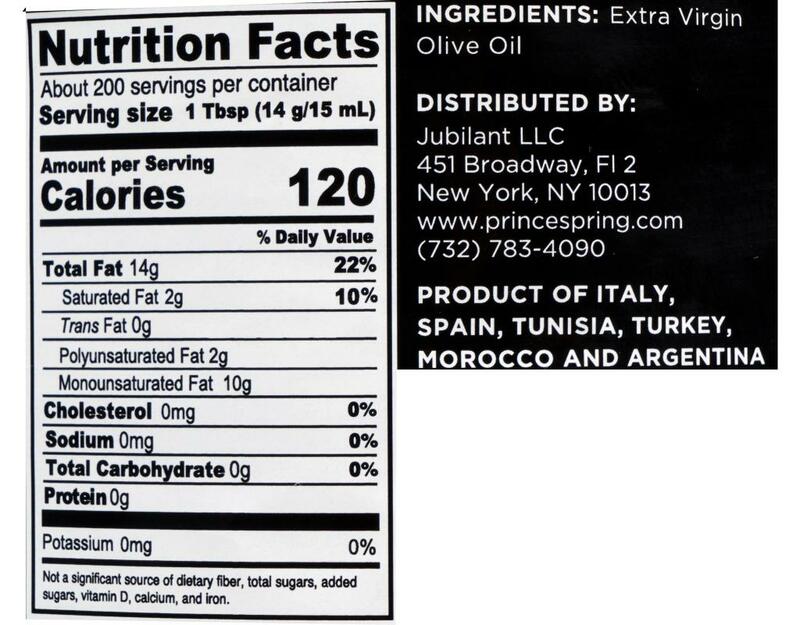 Prince & Spring Extra Virgin Olive Oil features a peppery and fruity profile and a perfectly balanced flavor that enhances everyday cooking. 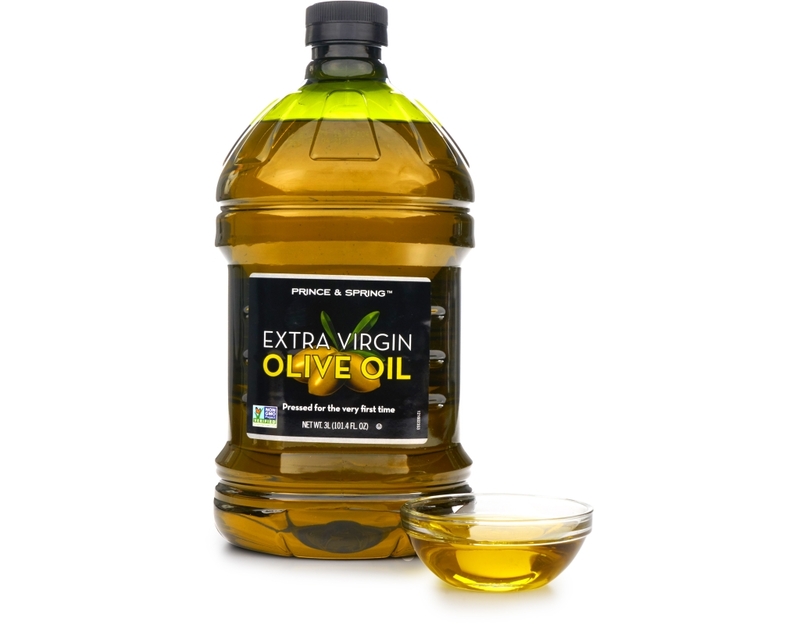 Best used for dipping, drizzling, grilling, marinating, and flavoring. 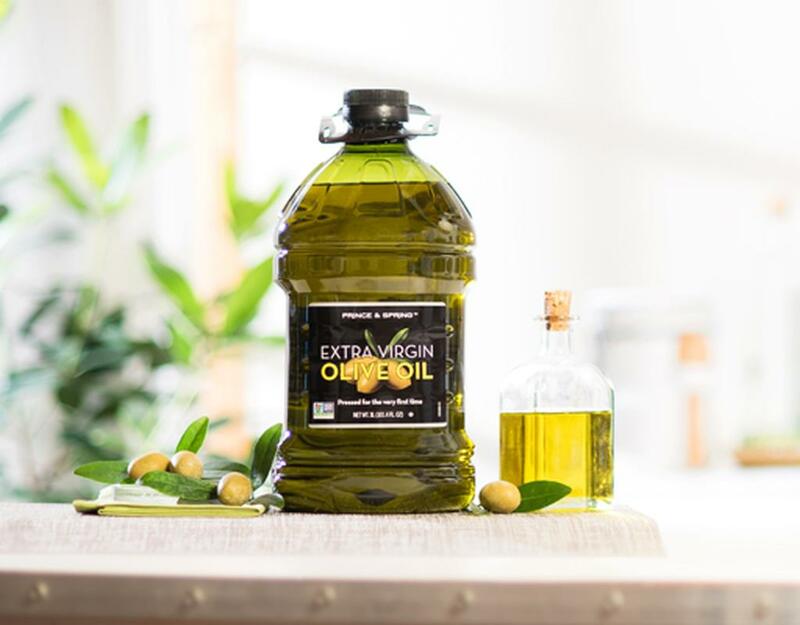 All of our Prince & Spring Olive Oils are made from olives that are harvested so that they never hit the ground to protect their quality. The olives are pressed within hours of harvesting in order to preserve freshness and avoid oxidation. We are proud to partner with a supplier of premium cooking oils who has been once more accredited by the International Olive Council for the chemical testing of olive oils. 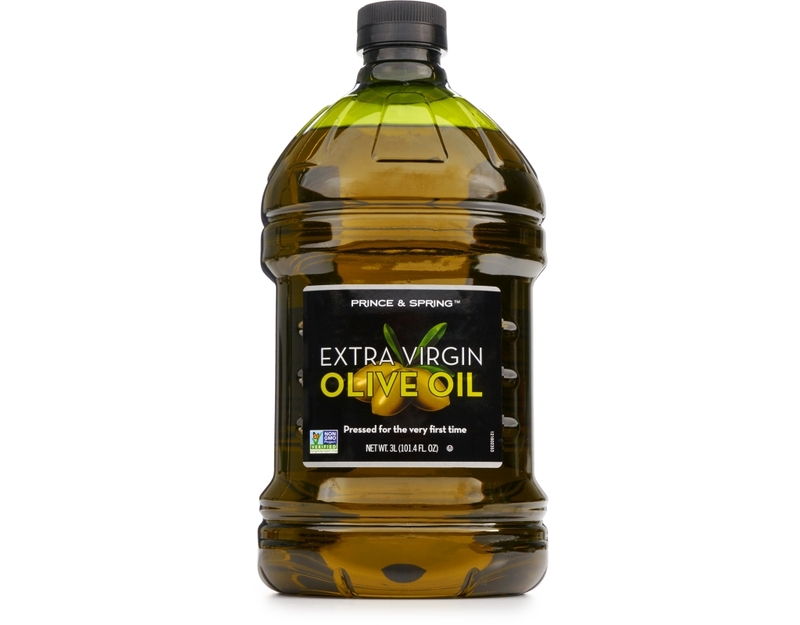 This recognition currently makes them the only olive oil industry player to hold IOC Certification in the U.S. and confirms Prince & Spring's commitment to the highest standards of quality and food safety. 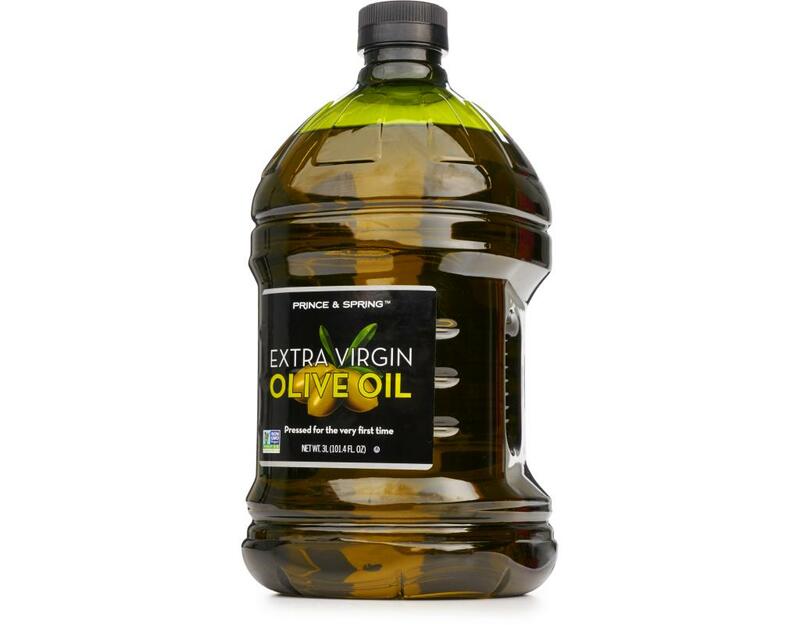 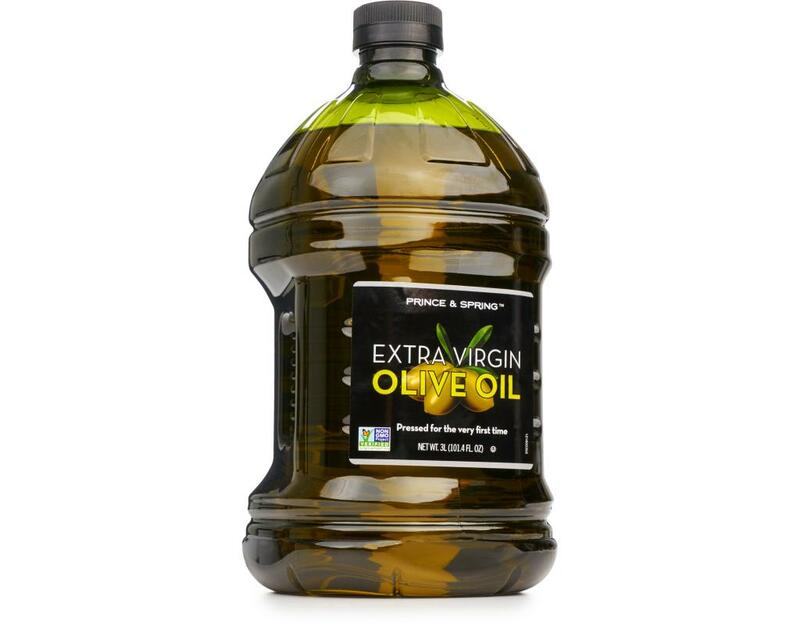 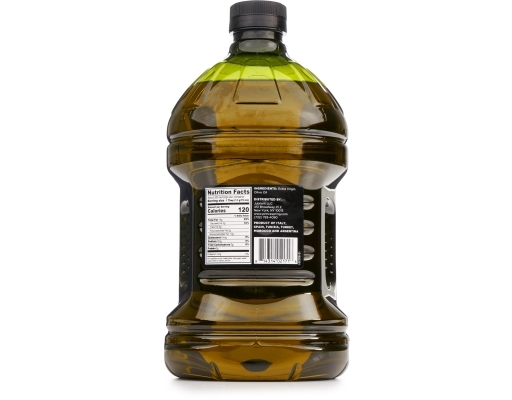 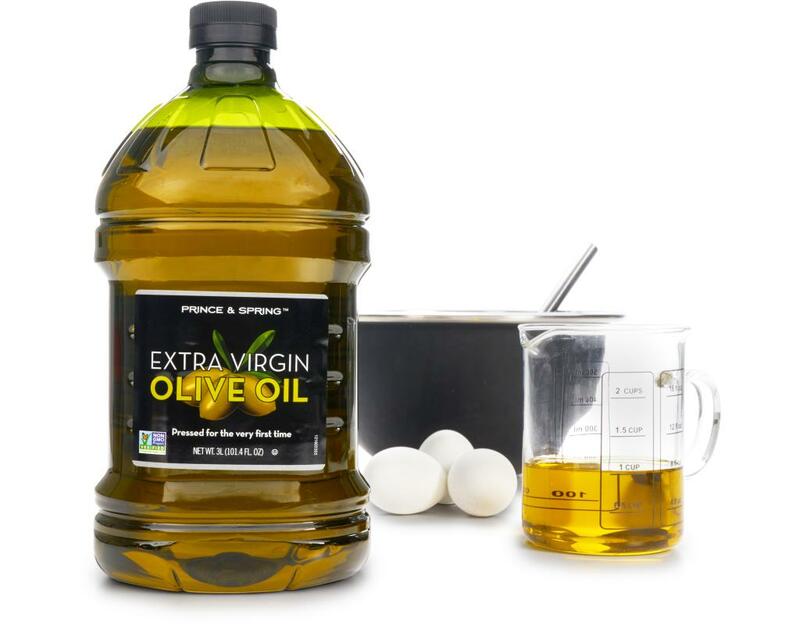 Olive oil contains less saturated fat and more monounsaturated fats than other edible oils. 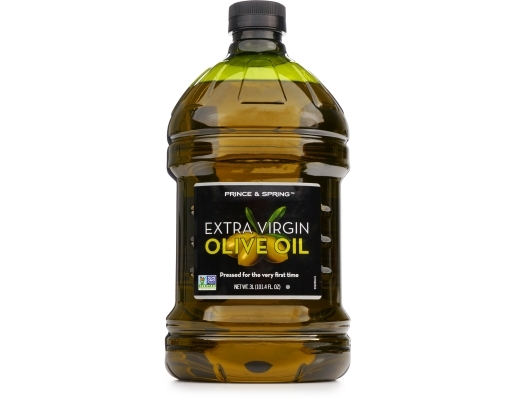 It is also high in antioxidants such as Vitamin E and polyphenols.